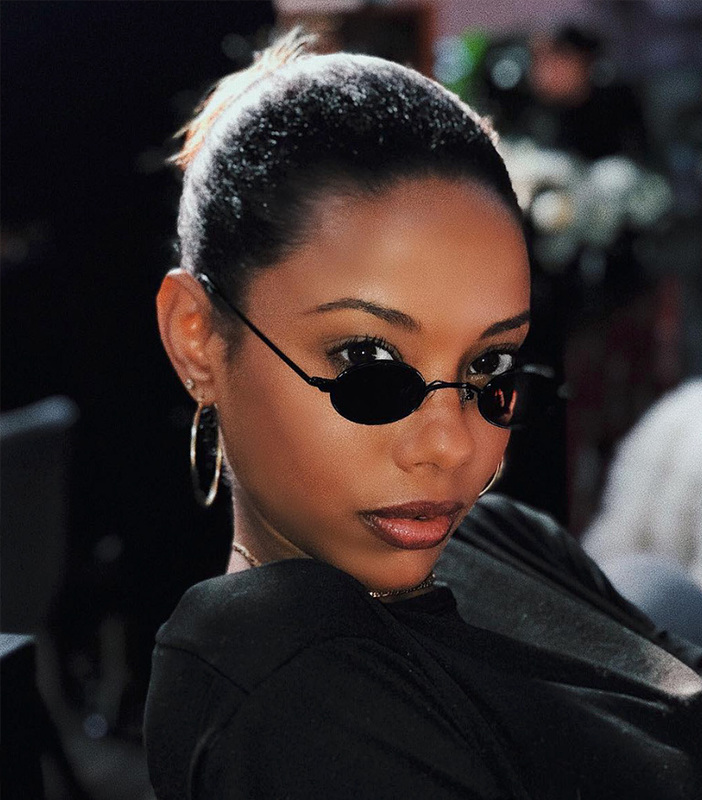 If Fanny Bourdette-Donon has not already popped up on your explore page, she will soon. 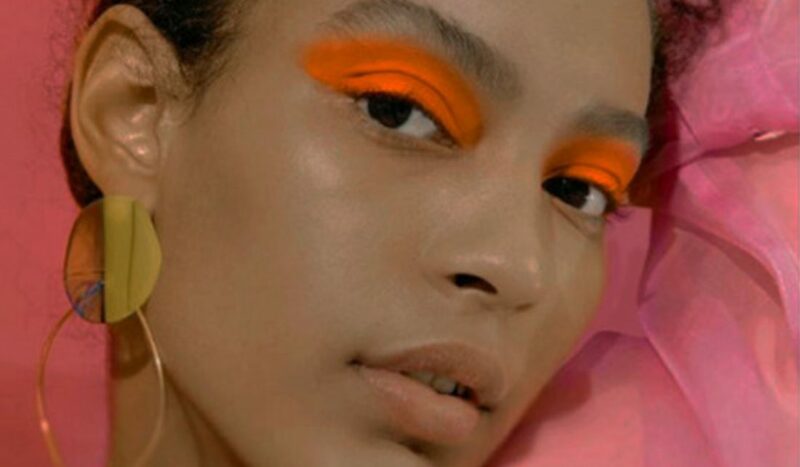 Although the French-Rwandan beauty might easily be mistaken for one of the many models she is often seen with (she calls model Bella Hadid bestie) she is actually part of Dior Beauty’s International PR team. Yes, major #careergoals. After a chance encounter with Jérôme Pulis, Dior Beauty’s Communication Director, her tenacity landed her a job with the brand a few months later. Since then Bourdette-Donon has casually built herself to be a trusted beauty influencer for the company. 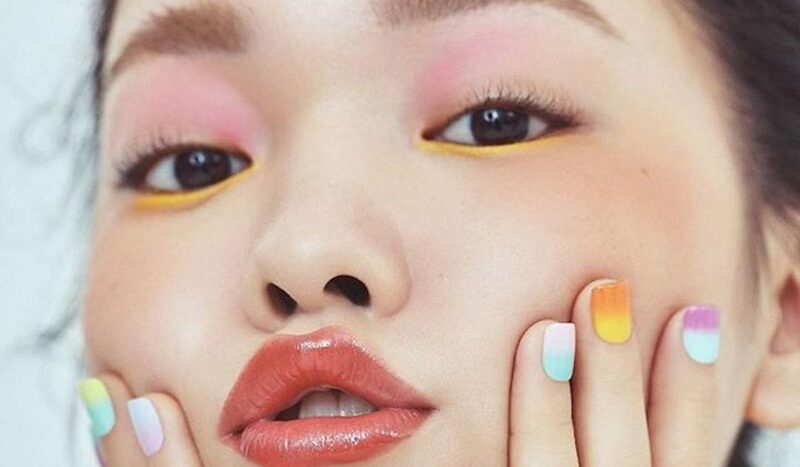 Whether it was her intention or not, she has gained a following of thousands on Instagram and has used the platform to keep followers in the loop on travel, fashion and of course, all things beauty. International PR for the French powerhouse sounds like a dream job you might see in a rom-com, but never get much insight into beyond the silver screen. Which is why we are not only fangirling over Bourdette-Donon, but also developing a mega professional crush. Her aspirations to be a diplomat – she went to law school prior to relocating to Paris to join Dior – have come in hand. According to her Linkedin (yes, we creeped) she attended the University of Nice Sophia Antipolis. There she studied private law before heading to the Fashion Institute of Design and Merchandising to study marketing. Insight into her background makes it easy to see why she so effectively connects with followers of the brand and creates vital lines of communication with its consumers. Truly, the type of beauty influencer any label would want on their team. 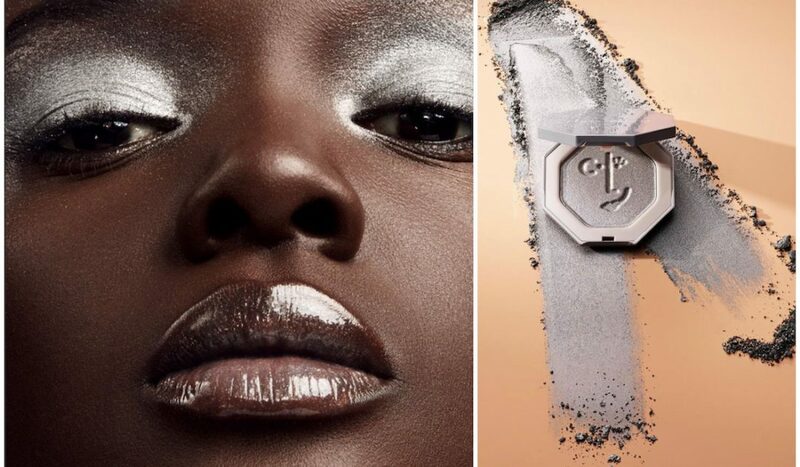 Whether she is sharing glamourous BTS of the Dior Ball or snapping pics of the latest products being launched her online presence is capturing attention and creating a refreshing image for the brand’s beauty division. Bourdette-Donon is one of many badass women enriching the industry and showing us how a dream job is done.